Colin Ong is a member of the Brunei, English and Singapore Bars. He is highly experienced as barrister, lead counsel and arbitrator in large or complex international commercial disputes. He is often engaged by other Singapore law firms and law firms in Brunei; England and others to act as lead counsel in arbitrations and in court matters. He is also regularly instructed as lead counsel and to provide advocacy and strategic advice to law firms in China, Hong Kong, Malaysia, Indonesia, Thailand and other countries in large quantum international arbitration matters taking place in those countries as well as in major seats of arbitration. In 2010, he became the first non head of state or senior judge from ASEAN to be elected as a Master of the Bench of the Inner Temple. Dr. Ong is also the first ASEAN national lawyer to be appointed English Queen’s Counsel. He is well known for his work in areas including banking and finance, construction and infrastructure projects (airports, bridges, pipe‐lines; ports; roads), insurance, energy disputes (coal mining and supply disputes, production sharing contracts, electricity supply, gas contracts and oil exploration joint ventures), intellectual property, information technology, insolvency shipping, telecoms, technology transfer, and general commercial trade related matters. He has acted as lead counsel or counsel in many arbitrations governed under civil law as well as cases governed under common law applying most major institutional rules as well as ad hoc cases under UNCITRAL rules. 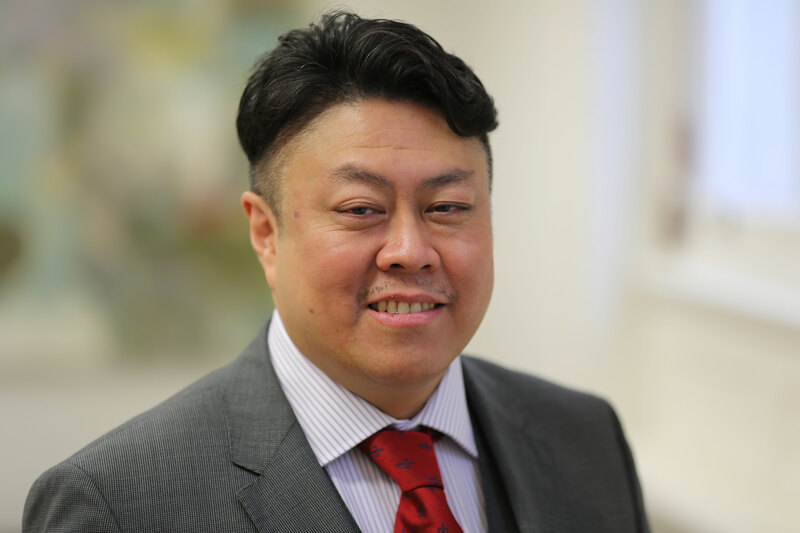 Dr Ong has led teams that have included Senior Counsel in Hong Kong and Singapore, and also other English QCs in complex large quantum arbitrations pertaining to business and commercial disputes, several of which have exceeded claims of US$1 Billion. His clients have included state owned entities, financial institutions and other major commercial corporations and high net‐worth individuals. Dr Ong is equally comfortable in acting in cases governed under Civil law as well as cases governed under Common law. Some notable reported local cases he has been involved in include acting as lead counsel for the Indonesian national gas company before the Singapore Court of Appeal in PT Perusahaan Gas Negara v CRW  SGCA 30. At the 2016 GAR Awards in Shanghai, the set of split decisions by the Court of Appeal was named runner up as the most important decision globally of 2015. Dr Ong was lead counsel in an earlier international arbitration which subsequently led to FIDIC amending the Standard 1999 FIDIC Form Contracts in April 2013 and issuing an urgent FIDIC Guidance Memorandum (http://fidic.org/node/1615). He is rated as amongst the 30 top arbitration lawyers in the World by Expert Guides Best of the Best: Arbitration (2017) and amongst the top 45 arbitration lawyers by Who’s Who Legal: Thought Leaders ‐ Arbitration .